In this lesson we discuss Lesson 26 of the Old Testament for the LDS Sunday School. I hope that the information presented will help you in teaching your gospel doctrine class. When I taught gospel doctrine, I was always on the look out for new information that would be helpful to my study and learning how to connect to Christ. 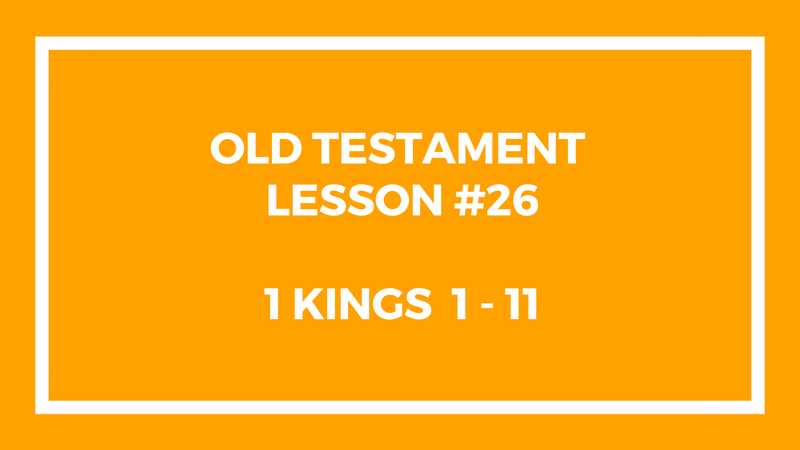 In this episode, we review 1 Kings Chapter 1-11 about King Solomon. Hopefully you find this information helpful for your study and your class. This entry was posted in Gospel Doctrine Helps and tagged 1 kings chapter 1, gospel doctrine, gospel doctrine helps, king solomon, old testament lesson 26 on June 23, 2018 by admin. 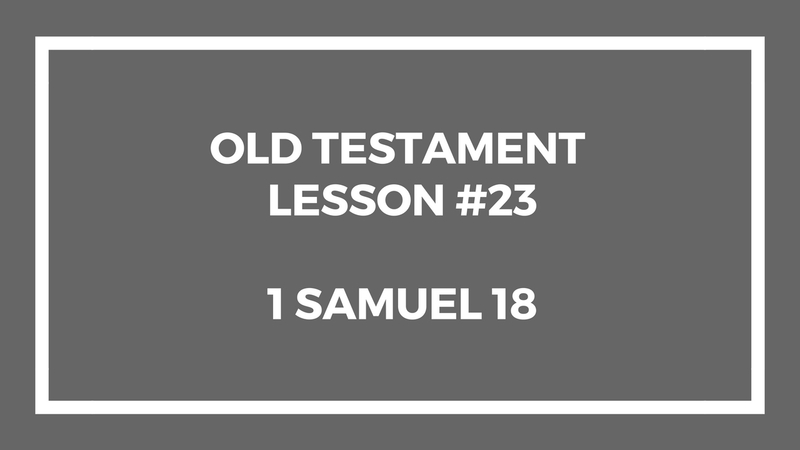 In this lesson we discuss Lesson 25 of the Old Testament for the LDS Sunday School. In this episode we focus on Psalms 22, 23, and 24. 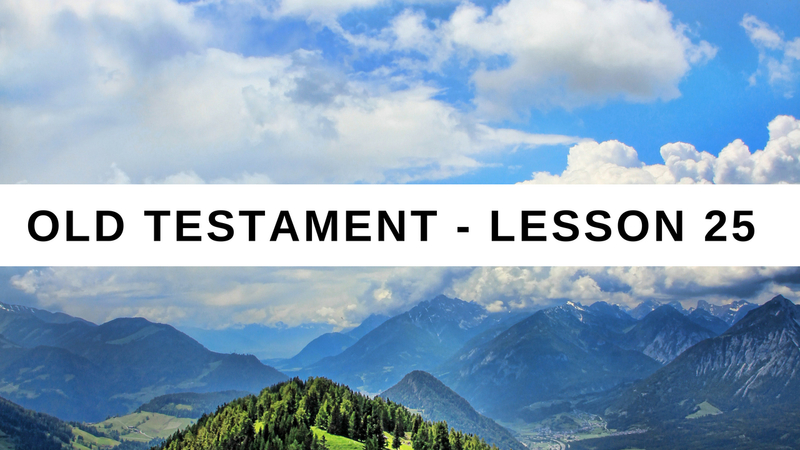 This entire lesson is about the Book of Psalms in the Old Testament. You can use any verses and any themes from the Psalms for your Gospel Doctrine Class. Using the scriptures, we show that the Theme of Psalms 22 is the Crucifixion of Christ; Psalms 23 is the Resurrection of Christ; and Psalms 24 is the Ascension of Christ. This entry was posted in Gospel Doctrine Helps and tagged gospel doctrine, gospel doctrine helps, lds, LDS Sunday School, mormonism, Old Testament Lesson 25, Psalms 22, Psalms 23, Psalms 24 on June 17, 2018 by admin. 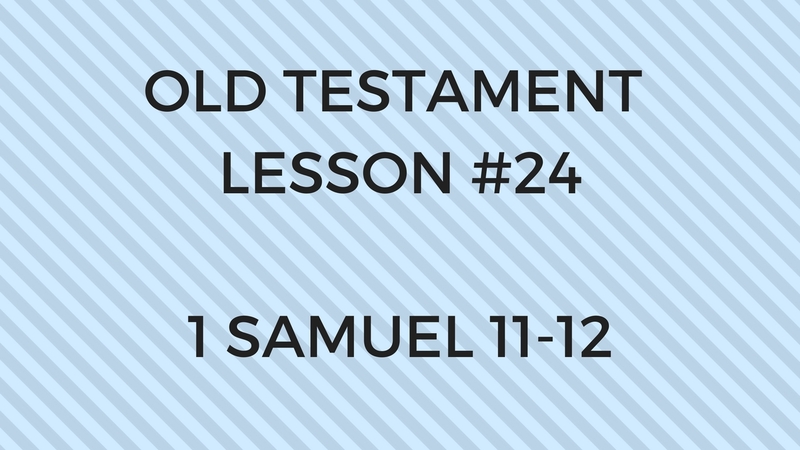 In this lesson we discuss Lesson 24 of the Old Testament for the LDS Sunday School. This encompasses 1 Samuel 11-12. Most of us know the story of David and Bathsheba well. Adultery. Murder. These are the topics of this lesson. Hopefully a few quotes will help you in your class preparation. This entry was posted in Gospel Doctrine Helps and tagged David and Bathsheba, gospel doctrine, gospel doctrine helps, lds, lds church, LDS Sunday School, mormonism, Old Testament Lesson 24 on June 16, 2018 by admin.